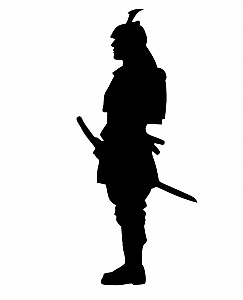 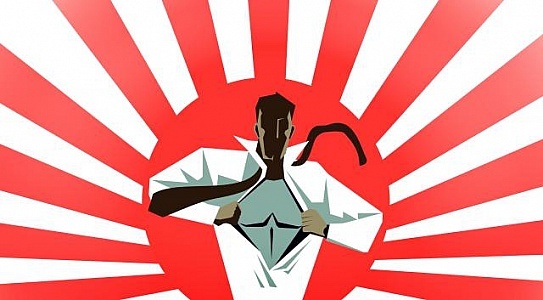 Illustration of samurai warrior in silhouette. 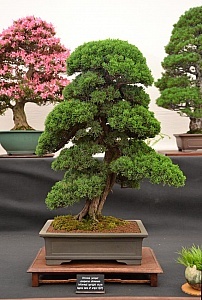 Chinese juniper (Juniperus chinensis) bonsai at Hampton Court Palace flower show 2015. 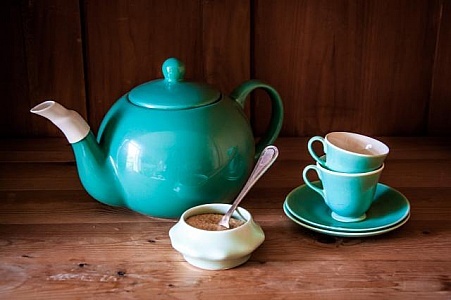 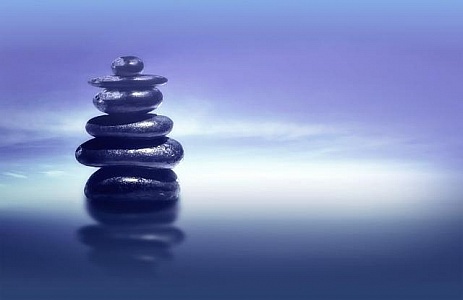 Informal upright style. 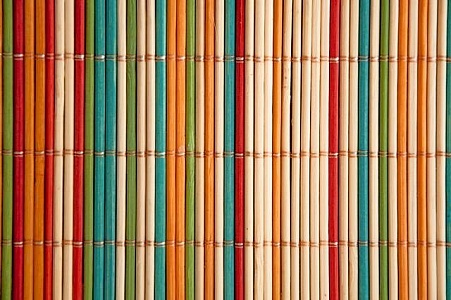 Approx date of origin 1970. London, UK. 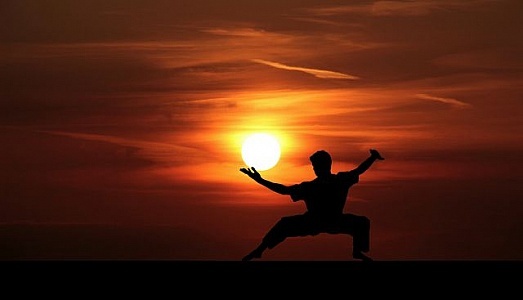 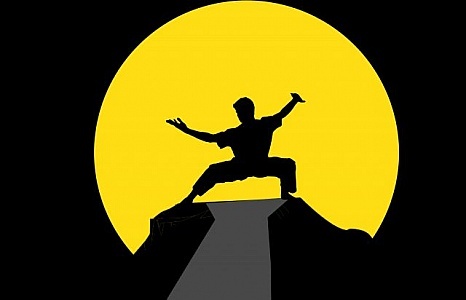 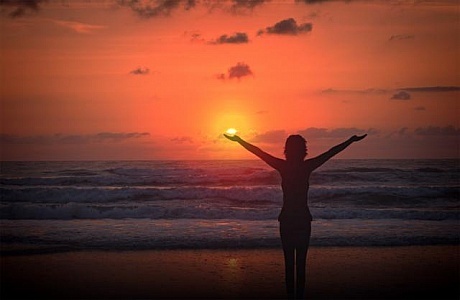 Martial artist practicing against setting sun. 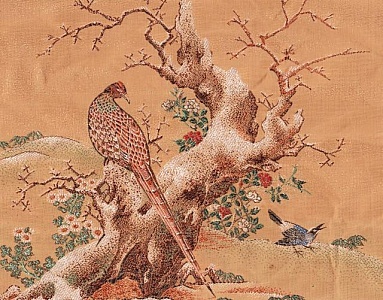 An old silk embroidery of a pheasant. 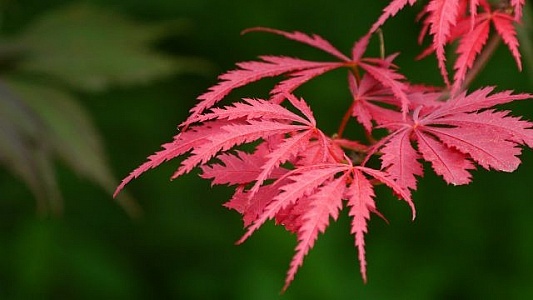 New leaf growth of a Japanese red maple tree with lacey leaves. 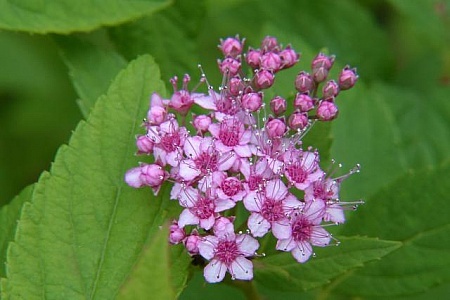 Closeup of the tiny flowers of the Japanese Spirea in early Spring. 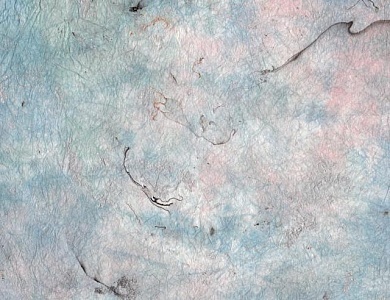 Beautiful textured paper with metallic accents. 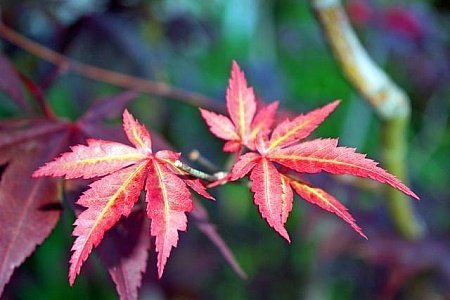 Japanese maple Bloodgood baby leaves in early spring. 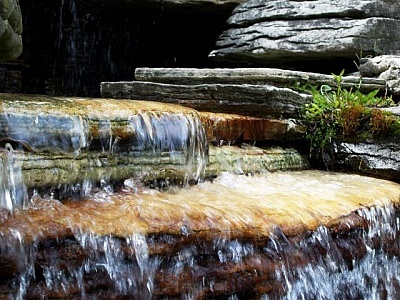 Detailed shot of a man made waterfall.